At Chuffed.org, we love seeing parents, teachers, students – people like you – coming together to support their local school. We’ve seen campaigners raise thousands for playgrounds, excursions, programs and plenty more. 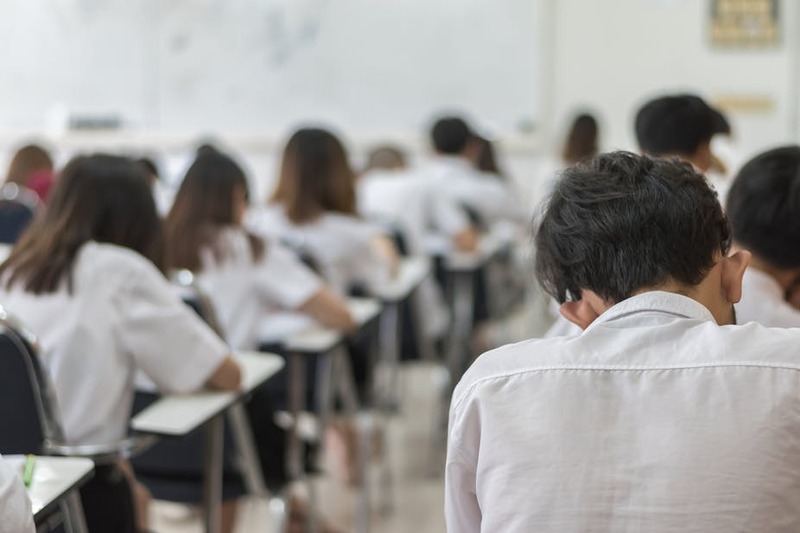 To help you run the most successful school crowdfunding campaigns that you can, we’ve put together this guide that will step you through creating an effective crowdfunding page. A crowdfunding campaign page is the page on Chuffed.org where you’ll direct supporters, donors, friends and family. It includes the details of who you are, what you are trying to achieve and how you plan to do so. It’s the place supporters actually donate to your campaign. 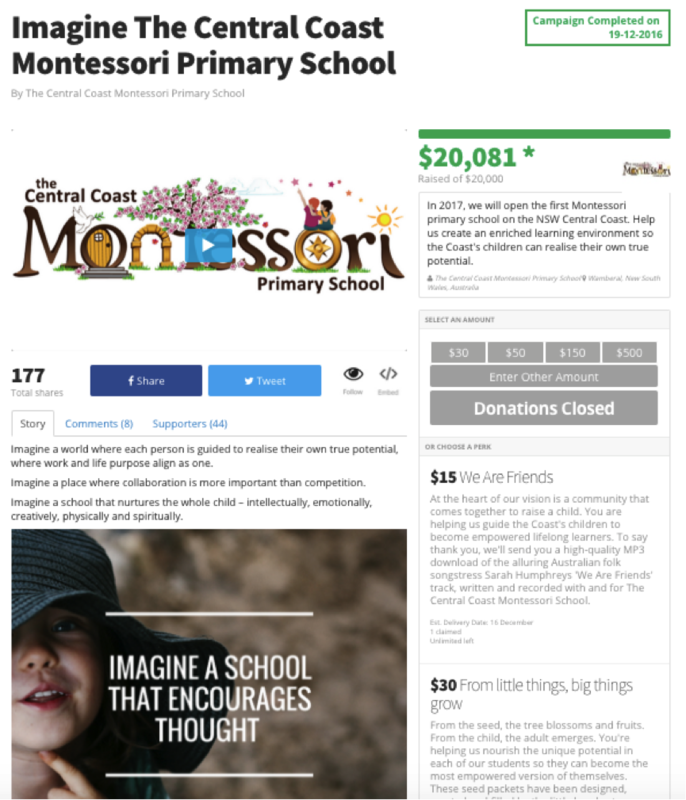 A campaign page looks a bit like this example (below) from the Central Coast Montessori Primary School. The title is at the top, followed by the name of your organisation. To the left of the screen under the title is the campaign banner or video; on the right is the campaign target and counter. Under this is a box containing your campaign’s ‘pitch’ and buttons supporters use to initiate their donations. Beneath these is the main body text outlining your campaign’s story – the campaign description. The tabs can be switched to show comments from supporters, and names of supporters. On the right next to the main story are where perks are listed should you choose to have them. Click here to see the full campaign page. 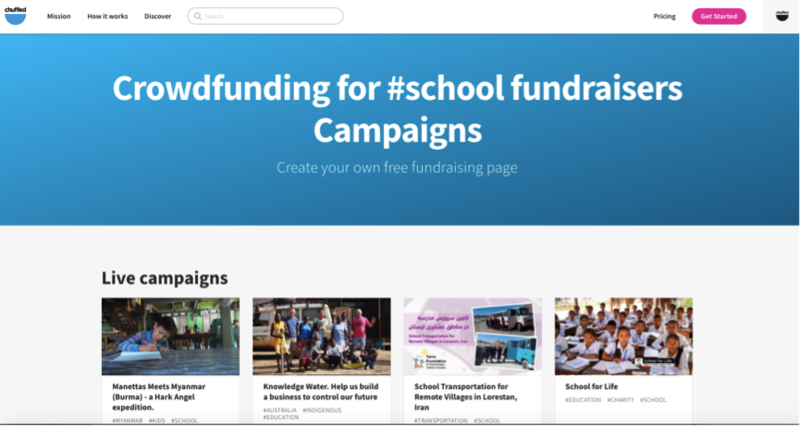 All the components of a crowdfunding campaign page are stepped out below alongside examples from successful school campaigns we’ve hosted on Chuffed.org. This is what your campaign is called. The title shows at the top of your campaign page and is shared with potential supporters when you share the campaign out via Facebook and Twitter – so the title (along with the banner image – more about that below) is the first thing people will see. Every kid deserves a slam dunk! All campaigns on Chuffed.org need to set a campaign funding target. You’ll receive your funds even if you don’t hit your target, but it’s important to set your target at an achievable level to build credibility with your supporters. If it’s your first campaign, we generally find that you’ll raise the most when you run a 30-40 day campaign. The reason for this is that the time pressure forces your team to act, which drives momentum, which brings more people to your campaign. Campaigns that stretch on for a long period of time struggle to gain interest because supporters get distracted by other things in their lives. The pitch is short blurb to describe what you’re doing in 200 characters. It sits in a box just under you campaign target on the campaign page. It is what potential supporters are likely to read first and helps them understand quickly what your project is about. 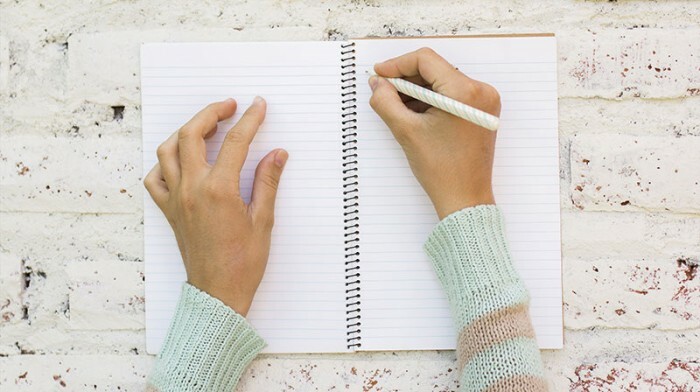 Remember: they’re busy, and they’ll be skim reading, so the pitch is your chance to grab their attention and tell them why they should read your full campaign description. Be as succinct, specific and engaging as you can. Please help Rocklands school to rejuvenate our library. Every penny will count, from furniture to books, we’d love your help! Please support our 73 children build their dream library. We are raising funds for Crestmont, our beloved parent co-operative school in Richmond, California. We need a permanent home in order to sustain Crestmont’s legacy. Please consider making a donation today! Montmorency Primary School needs your help… we’re hoopless! Help us build a new building for our school. We’re trying to produce and distribute books that inspire our children to become AMAZING people. This is the larger block of text on your campaign page and it’s where you can go into detail about what you’re doing. The best campaigns use about 300-500 words, combined with pictures, to tell a story about the change they want to make and how they plan to do it. You can even embed images or videos that you might have (in addition to the main campaign banner or video – described below). As your campaign progresses, you can keep editing your campaign description. It’s a great place to put in progress updates- like Edgar’s Mission did in this award winning campaign – so that supporters who are checking your page regularly have fresh content to enjoy. The folk at North Perth Primary School also did this really well in their campaign to build new outdoor play equipment. Below is a simple structure you can use for your campaign description. 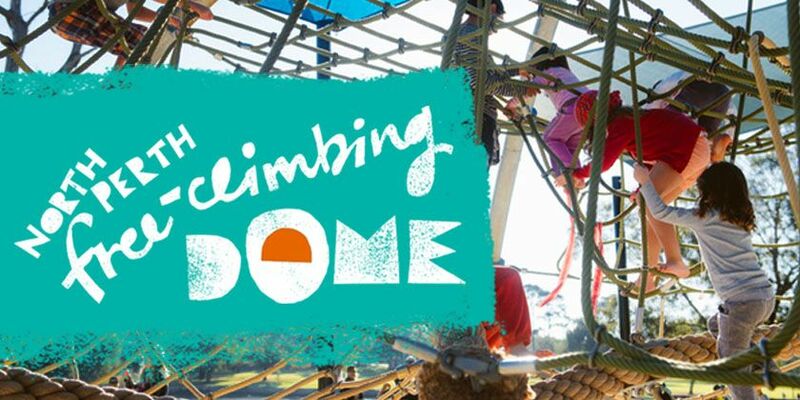 The example we’ve used is a summarised version of the excellent North Perth Free-Climbing Dome campaign run by North Perth Primary School. Click here to see their full campaign page. Tell supporters briefly about the issue you’re addressing and why you want to do something about it. North Perth Primary School desperately needs more play equipment. So the P&C set out to find a solution. During our research we learned that imaginative physical play is proven to help children’s development: socially, emotionally, physically and intellectually. Describe your project in practical detail. If you’re building something, show drawings or images of what it’s going to look like. We found the perfect solution in the Explorer Dome – a multi-layered net structure developed in Germany – designed to provide unlimited opportunities for challenging, imaginative play. We have the perfect place for it on the school oval, where our kids can enjoy the active play that we know helps build strong bodies, minds and hearts. And in that lovely grassy spot, all the children and families in the community can enjoy it after school and on weekends. It’s perfect. But large free-climbing domes that’ll last a lifetime don’t come cheap. The Explorer Dome will cost around $85,000. We’ve been working hard to raise the money for over a year now. The P&C has raised $25,000, the school has committed $10,000 and the City of Vincent has generously donated $10,000. We just need the final $40,000 to make it happen. That’s around $88 for every student the school. *North Perth Primary School use the visuals in their campaign video to show their school community at play. Perks – Describe the perks that donors get back for donations at different donation levels. You can insert pictures that show them. Media – Tell supporters about any media articles you get about your campaign. You can use the logos of the media outlets to build credibility. 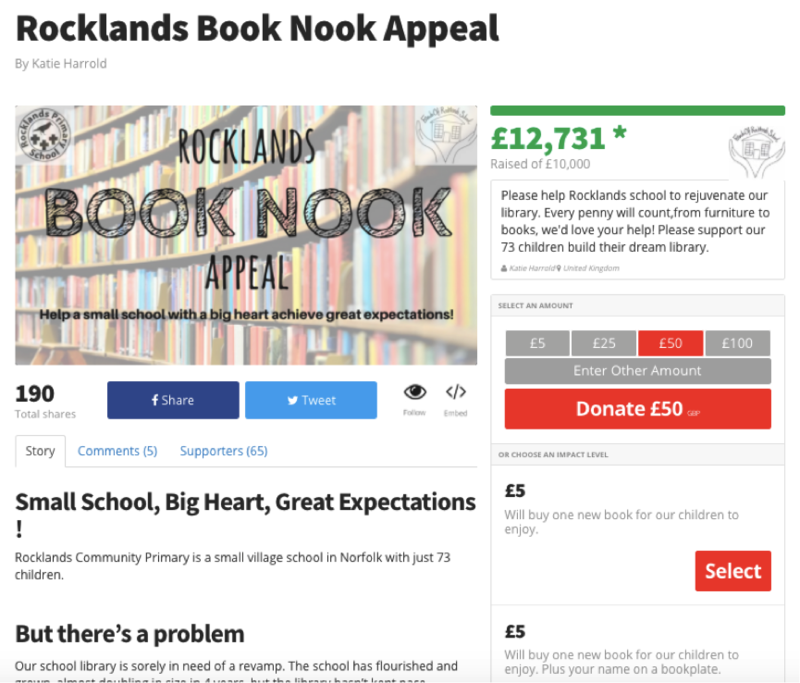 Another great example comes from Rocklands Community Primary School in Norfolk, who blitzed their £10,000 target (raising £12,731) to put towards a new library. See their campaign page here. They take a different approach to the structure laid out above – presenting first information about the problem they have and then the solution and how donors can help. The banner image is the main visual element of your campaign. It’s the first thing potential supporters see and it gets shared on Facebook and Twitter alongside the campaign’s title. Be in a normal image format – JPG, PNG or BMP. 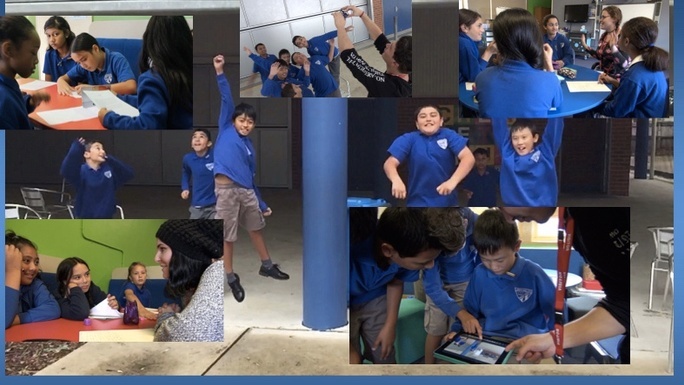 This one comes from Merrylands East Public School’s campaign to raise funds for equipment and expertise for digital storytelling. View their campaign here. 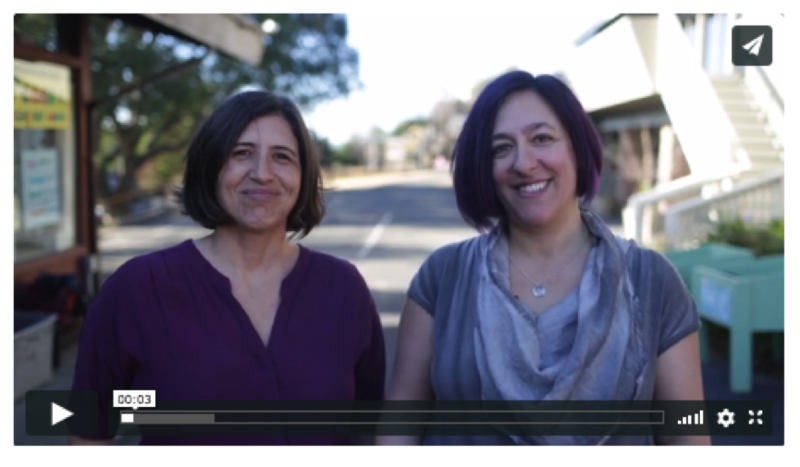 The best crowdfunding campaigns include a campaign video. This is a specific 2-5 minute video created for the campaign. Don’t use a generic promotion video designed for something else. Campaign videos don’t need to be expensive or have high production value. It’s far more important that the video tells a compelling story than looks pretty. Keep it short. People get bored easily, so unless you’ve got an incredible storyline, don’t have a video longer than 3 minutes. Be ridiculously enthusiastic. Not only do viewers feed off your enthusiasm, video has a weird way of taking normal speech and making it look like you’re bored senseless. If you act ridiculously enthusiastic, it looks completely normal on video. Use narrative storytelling over facts. People share stories, not facts. An easy way of doing this is to follow one person’s story – which could be your own or a beneficiary. 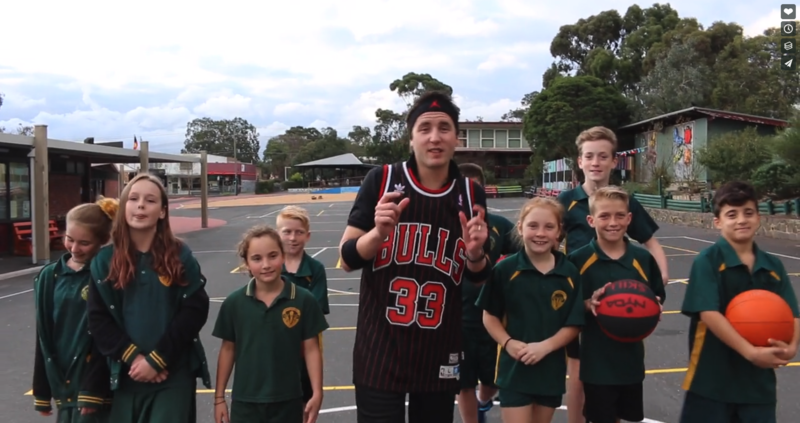 Montmorency Primary School (in Victoria, Aus) : Every kid deserves a slam dunk! We get asked a lot about perks, especially about how important they are for crowdfunding success? Do I really need to offer perks? Won’t it stop people being philanthropic? The reason for this is that perks give people a way of participating in your campaign. They tap into selfish motivations as well as benevolent motivations. And they let you access your supporters’ spending purse, not just their philanthropic purse — you can guess which of these is bigger. Pre-release products or services: ‘Selling’ products and services via crowdfunding is probably the most common type of perk. Whether it’s a cookbook, a weekend away, tickets to your event, memberships, CDs, bee-hives or even crepes, forward selling products and services is a great way to get people involved in your project. Unique experiences: Most schools don’t realise it, but they can be well placed to offer unique experiences. It could be tickets to the campaign success party, bumper stickers or personalised pavers, through to seed packets or hand dyed wool made by the school students. Or even school merchandise. Special recognition: A non-profit classic. Getting their name on or sponsoring a part of a project is still popular among many crowds. The key here is being creative on what can be sponsored. Edgar’s Mission had barns, rocks, rakes, posts, shelters and even a mountain. You could do new school buildings, sponsors’ names printed on equipment or sponsorship of tickets for a student to attend an event. This might sound obvious, but the easiest way to come up with perks is to co-design them with potential donors. Edgar’s Mission ran a workshop with some of its key volunteers prior to its campaign to come up with their perks. Spacecubed – a co-working space in Perth – did the same with their members. It’s best to have a hypothesis on your perks as a starting point, as well as the levels you need perks at (normally $25, $50, $100, $250, $1000, $2500, $5000). If you can’t find appropriate perks, you might like to try what we call ‘impact levels’ where you can choose to show donors what impact different levels of donations make – think the classic £50 buys a goat for a farmer in Africa. It’s a bit old-school, but still works. Rocklands Community School in Norfolk did this well. Credit/debit cards: Donors can use any domestic or international Visa, Mastercard or American Express card to pay directly on our site (recommended). To use this payment option, you’ll need to create an account with Stripe for the funds to be transferred to. If you’re running an Australian campaign then you’ll just need to give us your bank details so we can transfer credit/debit card donations to you there. Tip: Donors find the credit/debit card payment system much easier to use than PayPal. The donation process happens entirely on the Chuffed.org site – they just enter their card details and it works. PayPal unfortunately is confusing for a lot of donors and regularly rejects valid cards and accounts. They may also unexpectedly restrict your PayPal account if your campaign is very successful. We recommend only using PayPal as a secondary option with the credit/debit card system. Collecting addresses from your donors: we’ll add an address collection form on the payment page if you select this. We only recommend collecting addresses when you absolutely need to, like if you need to post out a perk, as people feel weird giving about you their address. Offline donations: when supporters send you donations in cash or via cheque/check, you can add these to your campaign total by using our ‘offline donations’ function. You should limit the amount of offline donations to 50% of your total donations. Tax-deductible receipting (US, Canada, Australia): Available for campaigns in Australia, Canada and the US where your organisation is eligible (e.g. 501(c)3 in US, Deductible Gift Recipient for Australian charities). Every donor will be sent a receipt to meet requirements for them to claim a tax deduction. 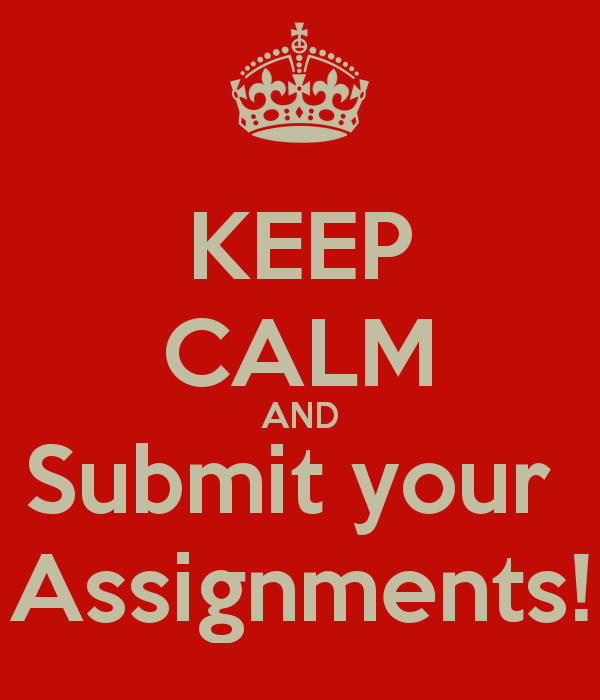 About 60% of campaigns are approved on first submission. Once you’ve had one successfully funded campaign on Chuffed.org, we auto-approve all future campaigns. Search the ‘School fundraisers’ and ‘Schools’ subcategories on our movements page. If you’d like to read more about how to crowdfund, view our full guide here. Or if you’re ready to draft your campaign, just head here. 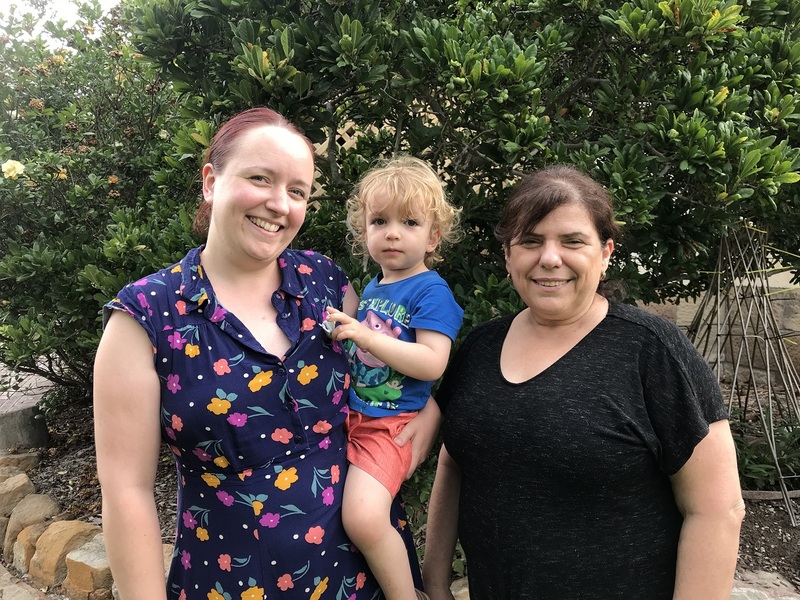 “When my second child was just 6 months old, we discovered that he had been born with a very rare genetic condition causing overgrowth on one side of the body. The rollercoaster of specialist appointments, scans and blood tests that followed caused a lot of anxiety. Luckily, he was already enrolled at The Infants’ Home, where he could receive the best quality of early childhood education and care. He also had access to occupational therapists, speech therapists and an early childhood health nurse, all onsite. Knowing that he had all of the support he needed while he was in day care was a great weight off my shoulders. When a position became available to work in the fundraising department of The Infants’ Home, I just knew I had to apply. It is highly satisfying to work in a team that raises funds for such a unique and inclusive organisation, knowing that every day you are helping struggling families find a safe place to receive the support that they need to live their best life. After attending a Chuffed workshop earlier this year, we decided to run a campaign to raise funds to renovate one of the childcare centres at The Infant’s Home, which was built in 1959. This was our first crowdfunding campaign and, thanks to mentoring from Chuffed and a generous donor who is matching funds raised, our first crowdfunding campaign has been a big success- and it’s been fun! ”We are a group of Deakin University students who have a passion for helping those in need and seeing a change in people’s lives. 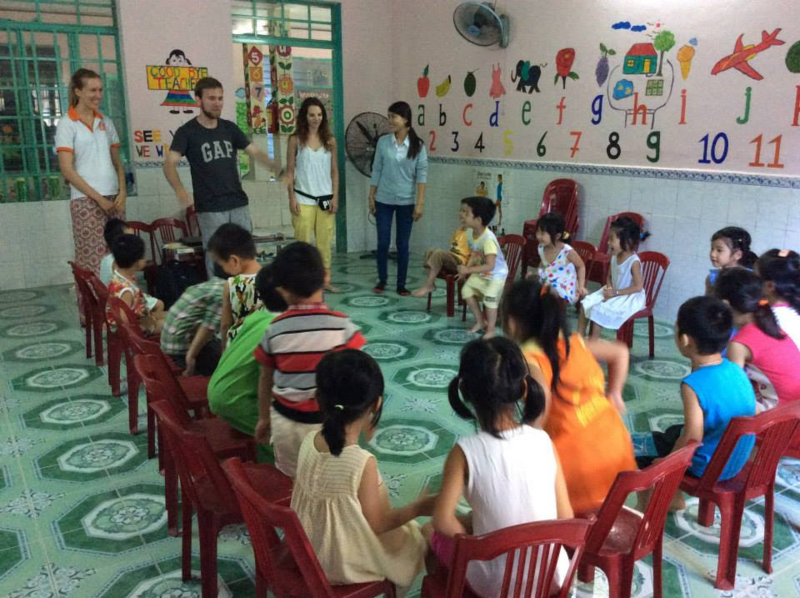 We will be heading over to Da Nang in Vietnam to help a community who needs support and enhancement in their basic health services and education. Through this volunteering program we will be able to use our skills and academic background to provide assistance and contribute to the community. Not only are we able to give back but we too will receive a rewarding experience that is both challenging and confronting as we immerse in an environment which we are not commonly exposed to. “After decades of my corporate life, I embarked on my volunteering experiences in Laos, Thailand and Cambodia in 2017. While I have met many beautiful people and learned about their stories along the way, I personally encountered some of the poorest families especially in Cambodia. Some of them struggle to put food on the table, let alone supporting their children for education. Access to and completion of school remains a dilemma in Cambodia. Poverty drives many children away from school, with some children (that I know of) as young as 12 years old having to enter the labour market. I have personally seen many of them walking to school around 6am for 30mins or more and returning home under the hot sun in midday. Sadly, some don’t even have any shoes! My heart goes out to every one of them! I wanted to do something about it! A team of my close friends voluntarily got together and are fully motivated to share the authentic life moments of these everyday people with love and compassion through the art of photography and storytelling. Hence the establishment of PeopleStories (www.PeopleStories.net). However, that wasn’t enough and we wanted to do more!